The first step in finding joy in frugality. It is a truth universally acknowledged that a parent with children must be in want of a budget. On par with the Boogeyman and other equally bloodcurdling beasts, the word “budget” evokes in most of us feelings of shock and terror. This dreaded yet necessary activity remains a necessary step in every parent’s life. There is no way around it, when a wobbly little thing’s very existence and fulfilment rely entirely on you. Can budgeting be more than self-control and ascetic abstention from all things fun? Today we are exploring clever ways for parents to avoid breaking the bank, all the while indulging in smart, efficient solutions to improve your daily lives. If you see budgeting as a team effort, try GoodBudget. Based on the envelope system, GoodBudget allows you to track and divide your spending in different categories, set up limits, and receive suggestions. It can be synced between devices and people, so that you and your significant other will always be on the same page. For the design geeks out there: Pennies (only available on iOS) is a money tracker with a beautifully simple, fun design. Finally, a tool for the undying lovers of pen and paper: Kakebo. This budgeting journal made in Japan allows you to plan your expenses and savings on a monthly basis, all the while reflecting on your past behaviour. A perfect tool for mindful spending. Mindful budgeting is not all work and no play. Beyond pen and paper or apps designed to track your spending, there is a lot to be said about shopping the smart way. That means investing in valuable pieces, items making our lives better and that are worth spending on - and finding the best deals, of course. Not sure where to start? Look no further, Peddler is the place to be! Peddler is a social marketplace, an innovative platform for smart shoppers to come together and unlock special deals on their favourite products. After users express interest in a product, Peddler notifies merchants, who then provide offers. The more users decide to purchase the product, the higher the discounts that can be unlocked. In other words: the more, the merrier! To inspire your budgeting resolutions, we have put together a list of some of the best offers available right now on Peddler. Durable and multi-functional, these options are designed to help you save money and time, without compromising on quality. Invest in products that will last longer and evolve with your needs, and say goodbye to unnecessary spending and packaging. It’s good for you, for your wallet, and for the environment. The first years of parenting are bound to take a toll on your finances. Every day a new, highly-specialized gadget pops up to take care of your child’s needs. With Cosatto's WOW Travel System, you can reverse this trend. Designed as 3 elements in 1, this travel system follows your child from birth to 4 years. 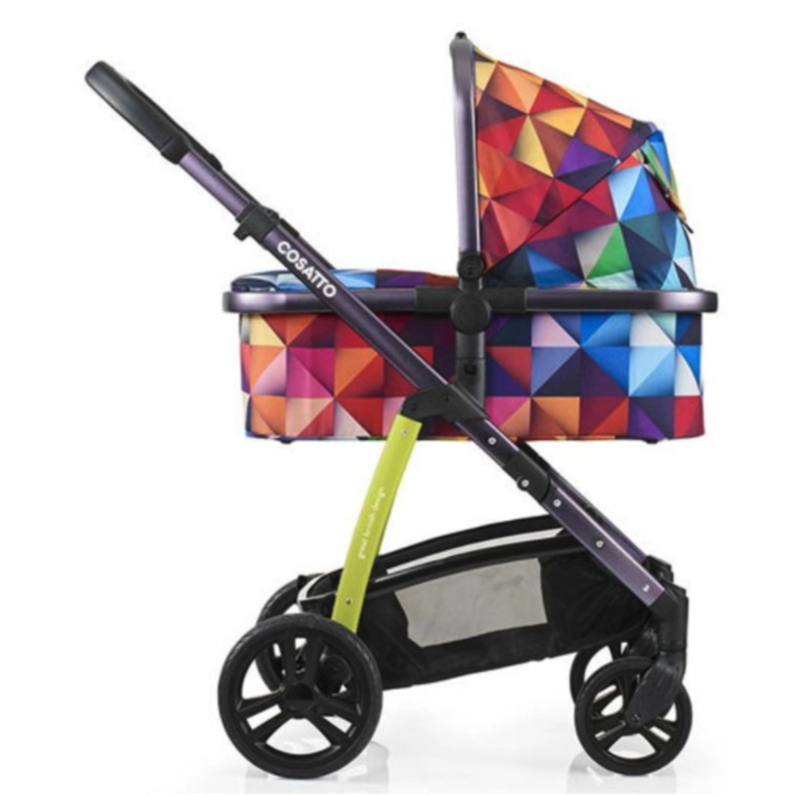 Comfortable, equipped with quality upholstery in fun colorways, this little jem will save you from having to buy a dozen separate items to take your kids everywhere with you. Available right now on Peddler with a 20% discount on RRP. Share it with other smart parents to be to unlock the lowest price! Looking for a more affordable 3 in 1 travel option? Have a look at the Cosatto Giggle2. Lightweight and practical, this option is also designed to support your child from birth to 4 years. Find it on Peddler, and save up to 25% on RRP! 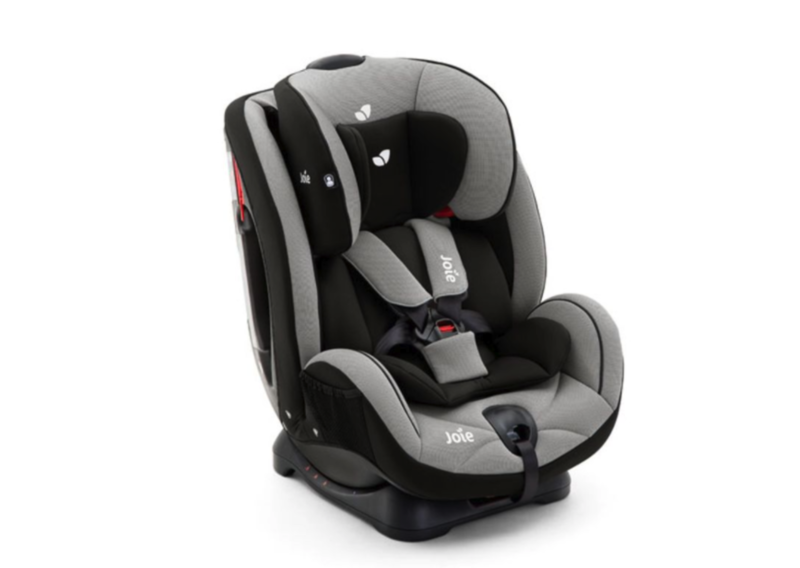 Joie's car seat is another affordable, practical way to take your little one everywhere with you in total safety. With 4 different reclined positions, the seat is designed to evolve with your child and can be used from birth up until 7 years, as a high back booster seat. Currently available on Peddler for £138. Team up with other smart parents to unlock the lowest price and save up to 18% on RRP! Sebra's Bed is a product of the finest Danish design, made in high quality birch wood. 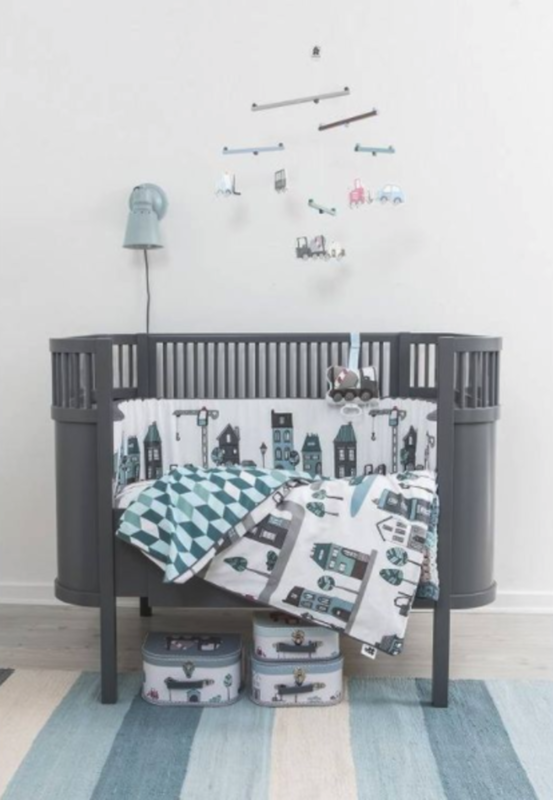 The structure grows with your children, turning from a baby cot to a junior bed for kids up to 7 years. Share this offer with your friends for the opportunity to unlock a 19% discount on RRP! 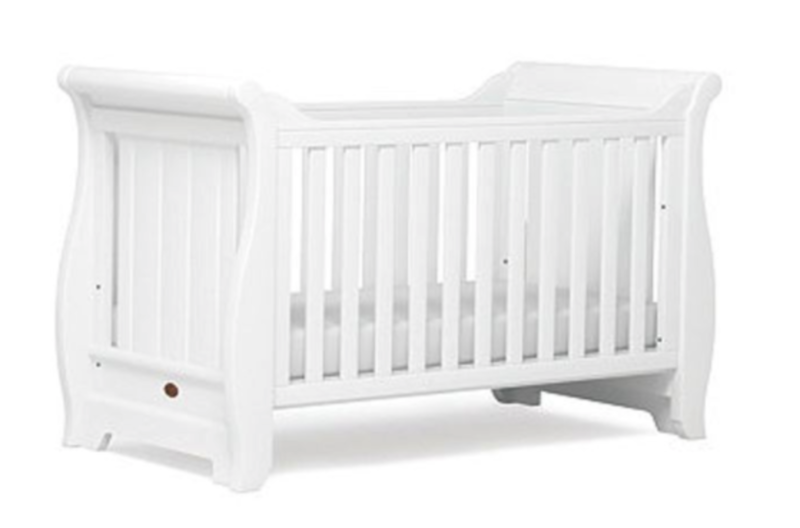 Boori's toddler bed is another great option for a timeless piece that will grow with your child. The structure of Australian softwood is made to expand, evolving from cot to toddler bed. Find it on Peddler with a 20% discount on RRP, a total steal! 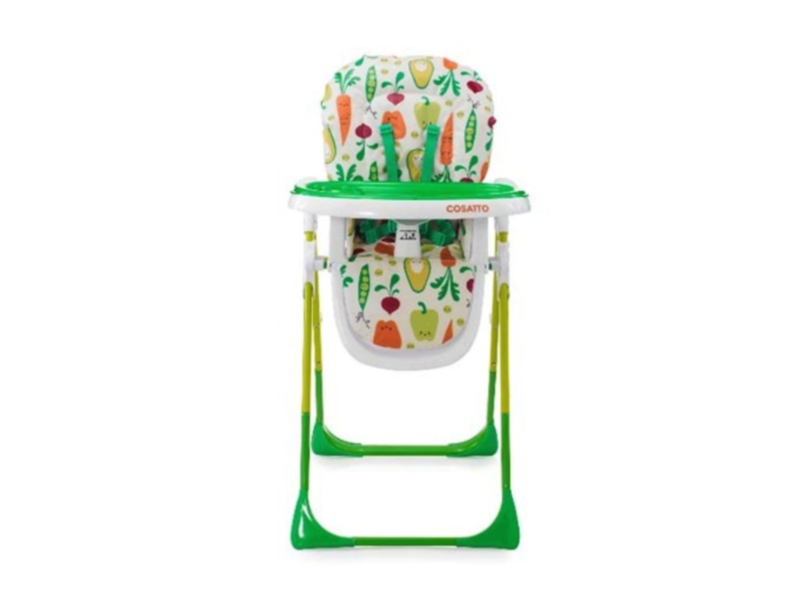 From baby food to joining the grown-ups for after-dinner talks, Cosatto's high chair has it all figured out. With a set of 6 adjustable heights and a removable food tray, this chair adjusts to your child growing and can be used from 6 months to 3 years. Share it with your friends to unlock the lowest price and save up to 19% on RRP! 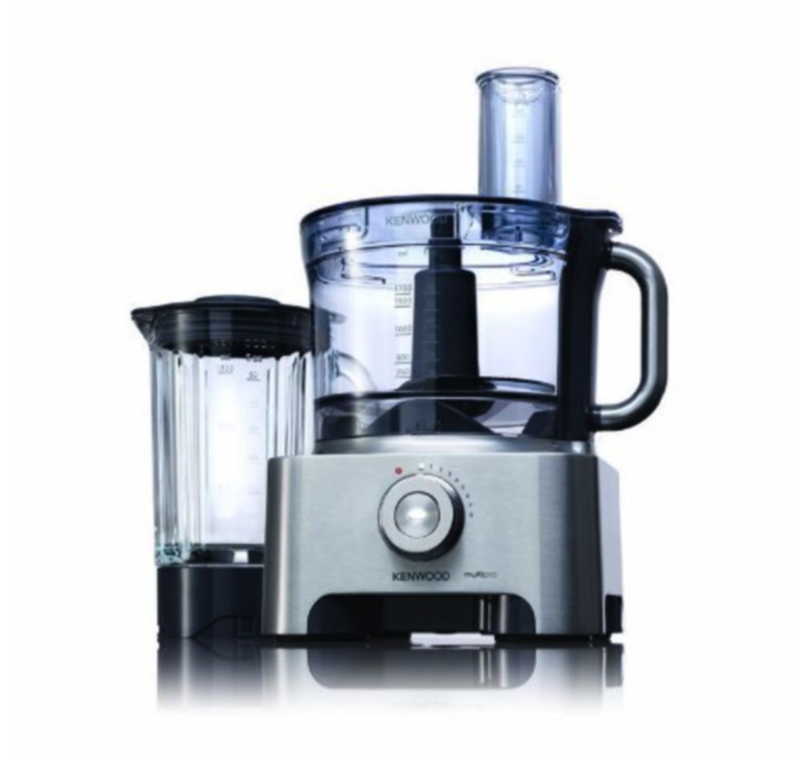 This Kenwood food processor does everything for you. Soups, sauces, dips, burgers, donuts - you name it! Easy to clean and resistant, this little jewel is available on Peddler with up to 41% discount on RRP, an absolute bargain! 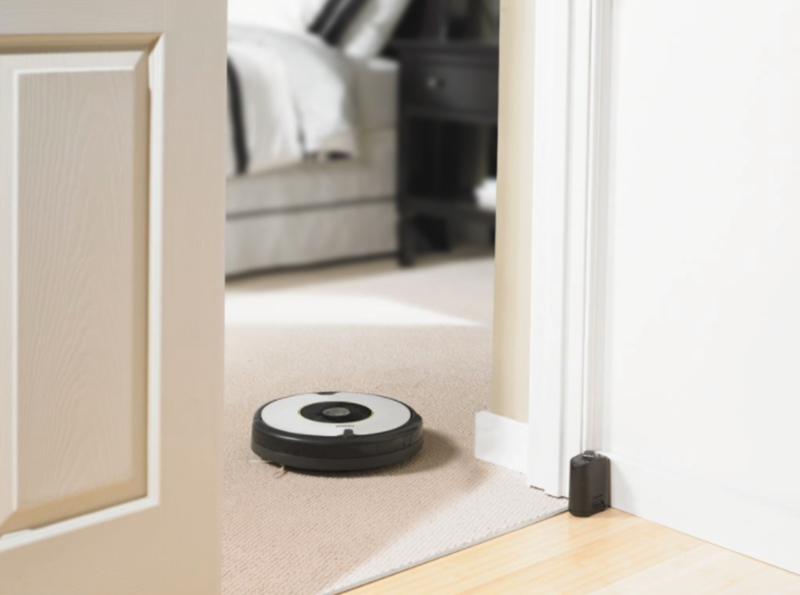 Forget vacuuming, let Roomba do its thing while you relax on the couch with your favourite show. With the lowest price already unlocked on Peddler, it can be yours for only £219.